November 19, 2017: Keegan PLAY-RAH-KA is proud to present its first main stage family programming production of the 2017-2018 season, How to Catch a Leprechaun by local playwrights Mario Baldessari and Ethan Slater. 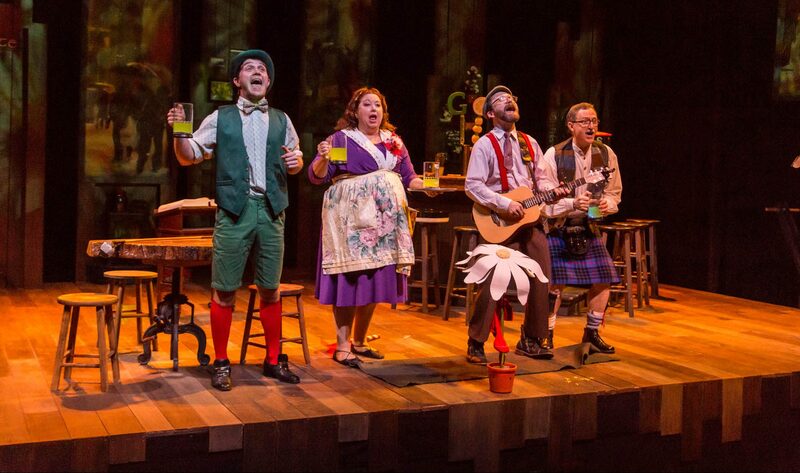 The delightful children’s musical is based on the familiar Irish folktale and follows the comical adventures of the wistful minstrel Riley O’Really, who really wants to catch a leprechaun. He’s got everything he needs for his trap: a pair of sharp eyes, a good Irish folk song in his heart and, most importantly, an irresistible pitcher of green lemonade. The wee leprechaun who Riley catches seems more than willing to give up his pot of gold – but is his offer a leprechaun trick or a leprechaun treat? 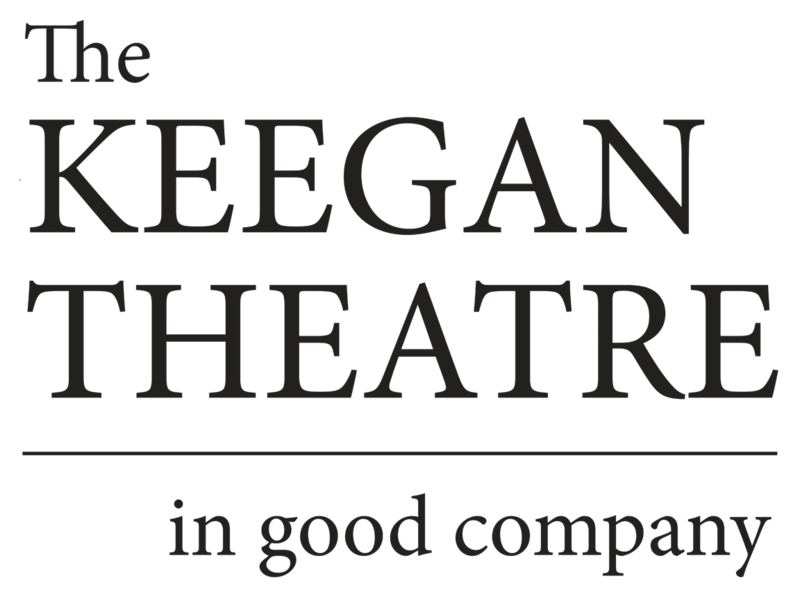 How to Catch a Leprechaun made its debut at the 2012 Kennedy Center Page to Stage Festival and was the Keegan PLAY-RAH-KA’s inaugural family production in 2015. Back by popular demand, this new production is directed by Harrison Smith and features Sally Cusenza, Timothy H. Lynch, Jordan Clark Halsey, and Ben Peter. How to Catch a Leprechaun opens December 16, 2017 at the Andrew Keegan Theatre in Washington, DC, and runs through December 31.